Government insiders have alleged that President Emmerson Mnangagwa's special advisor Christopher Mutsvangwa, was hammering Sakunda Holdings boss Kudakwashe Tagwirei because he was keen to replace dominance of Sakunda with MOGS Oil & Gas Services - a Johannesburg-based fuels company which owns and operates pipelines, fuel storage facilities and other oil and gas infrastructure across Africa and further afield, according to Zim Techreview forums. 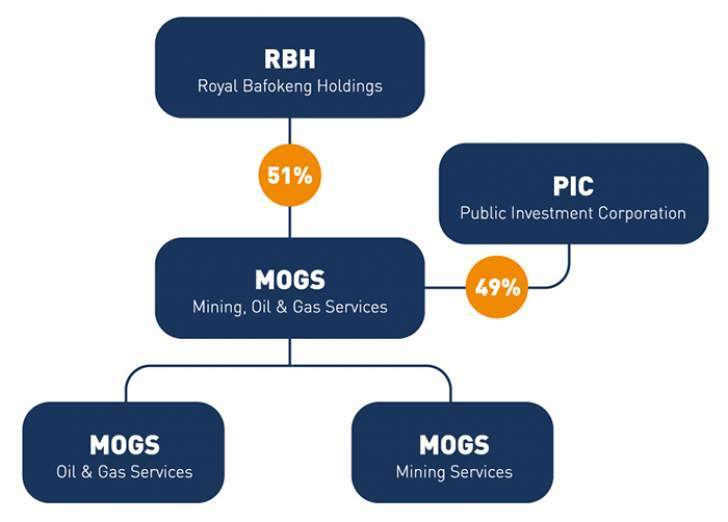 MOGS is controlled by Royal Bafokeng MOGS (Pty) Ltd, a company part of a group of entities which fall under Royal Bafokeng Holdings (Pty) Ltd. The Daily News revealed that Mnangagwa met with Errol Gregor, the chief executive officer of MOGS, on Monday to tie up the deal to start work on the second pipeline, with the project said to be worth $800 million.